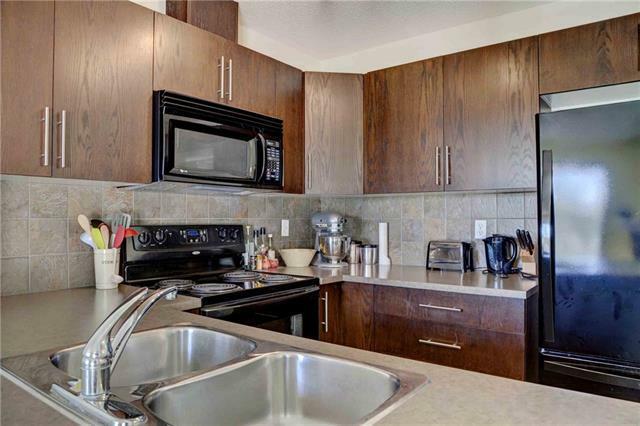 Welcome to this well maintained condo townhouse in a great location backing onto the park. On entering the home, the hall leads to a functional kitchen layout featuring plenty of storage in modern cabinetry, lots of prep space & an eat up counter for 2. 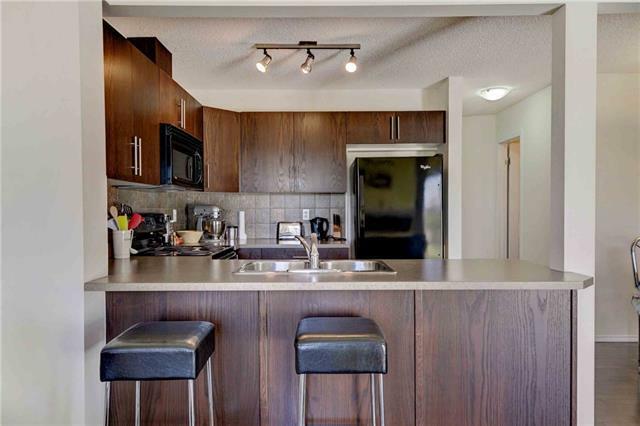 The kitchen is open to the dining room and large living room with gas fireplace. Sliders open to the deck that overlooks the green space - perfect for those summer BBQs. A convenient powder room completes this level. 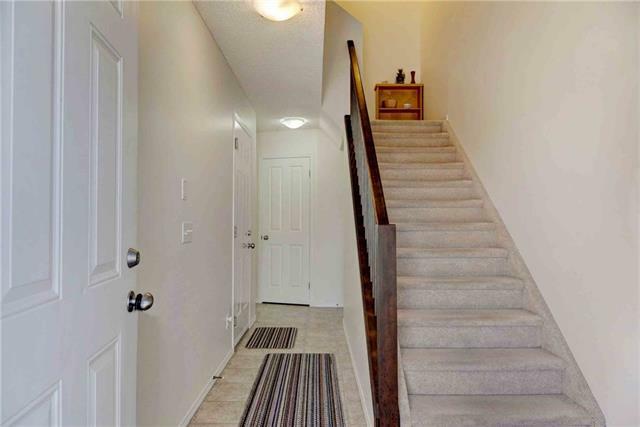 Upstairs youll find a good sized master bedroom, 2 additional bedrooms & a four piece main bathroom. The laundry is located in the undeveloped basement thats waiting for your customization. A single attached garage with storage space completes the package. 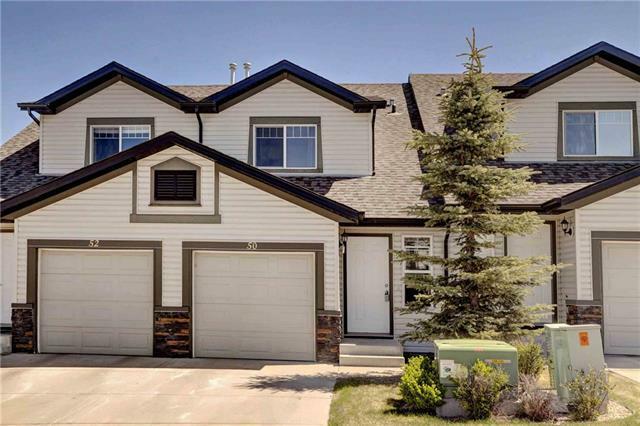 This well managed complex is located a few minutes drive to a wide range of amenities including shopping, the airport, Stoney Trail, Landmark Theatre and Vivo. Its the perfect home for young professionals or a growing family alike.